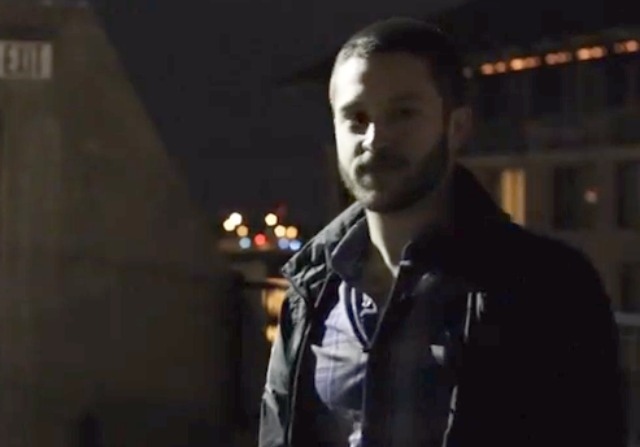 Cody Wilson goes beyond civil disobedience, and you can too! Take the next step if you dare. Scroll down, watch the video, and then the rest is up to you. This entry was posted in All Videos, Economics, Free Society, Property, Voluntaryism and Social Interactions and tagged activism, anarchy, Beyond Civil Disobedience, bitcoin, Cody Wilson, Dark Wallet, Defense Distributed, free market, freedom. Bookmark the permalink. Awesome, I hope those advancing liberty are not marginalized by “mainstream coiners who wish to monopolize and regulate. I often hear that anaps are using bitcoin for their political agenda, but what these uninformed statists fail to realize is that we have no politics. We don’t seek to play within their system, we seek true freedom. They fail to understand that freedom and liberty are not political.